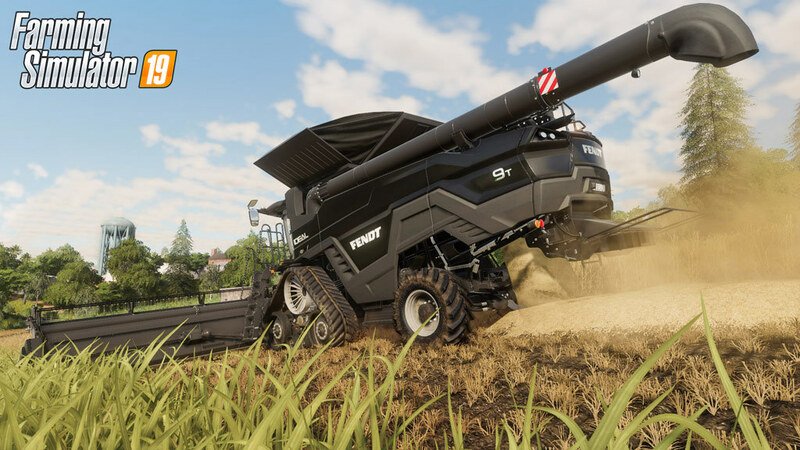 Farming Simulator 19 takes the biggest step forward yet with the franchise’s most extensive vehicle roster ever! 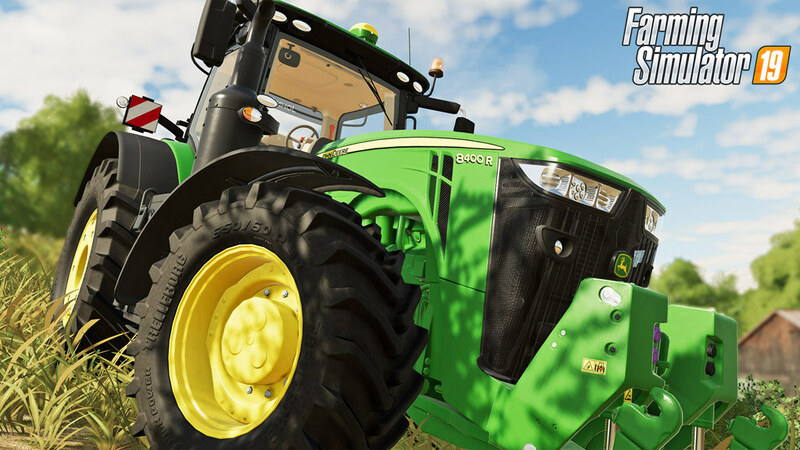 You’ll take control of vehicles and machines faithfully recreated from all the leading brands in the industry, including for the first time John Deere, the largest agriculture machinery company in the world, Case IH, New Holland, Challenger, Fendt, Massey Ferguson, Valtra, Krone, Deutz-Fahr and many more. 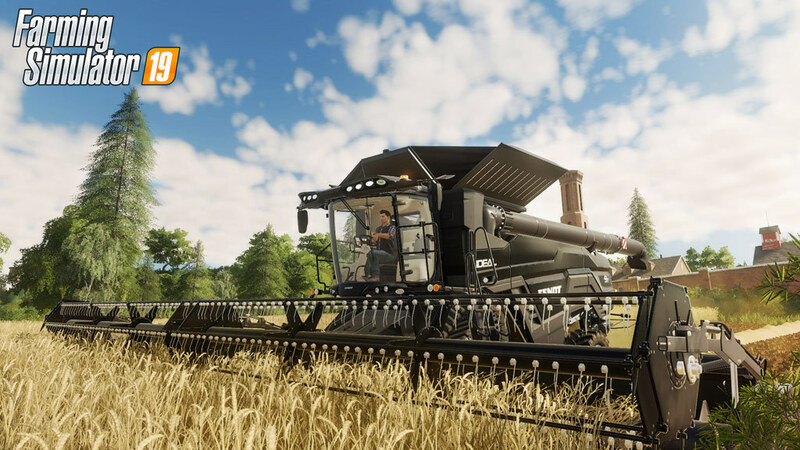 Farming Simulator 19 will feature new American and European environments in which to develop and expand your farm and will introduce many exciting new farming activities, including new machinery and crops with cotton and oat! Tend to your livestock of pigs, cows, sheep, and chickens - or ride your horses for the first time, letting you explore in a brand-new way the vast land around your farm. 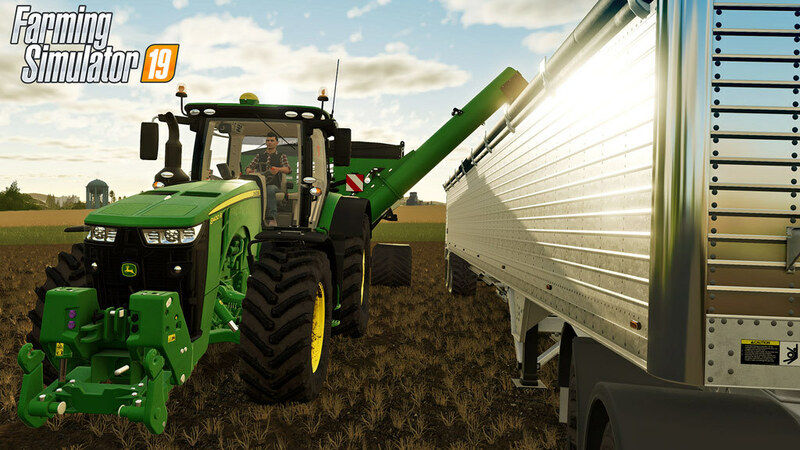 Farming Simulator 19 is the richest and most complete farming experience ever made!